Judge Ross « Hercules and the umpire. As Memorial Day approaches, I have been thinking a lot about my old boss, mentor and dear friend Judge Donald R. Ross. Judge Ross served for many years on the United States Court of Appeals for the Eighth Circuit. Judge Ross was a bombardier, and later a lead bombardier, during WW II. He flew with the 306th Bomb Group. Serving two tours, and flying nearly 50 missions, the judge was awarded the Distinguished Flying Cross. In fact, he received that citation twice. 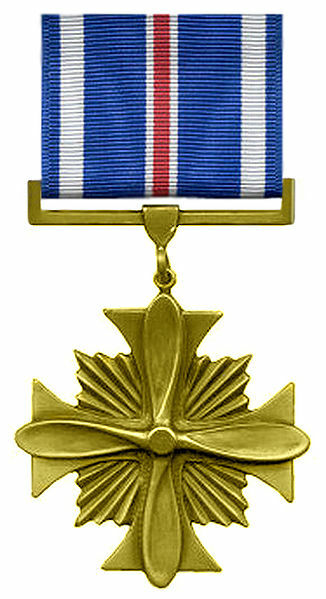 The Cross is awarded for “Heroism or extraordinary achievement while participating in an aerial flight.” The judge is a genuine war hero. Although he is frail, Judge Ross remains with us today. His service during the war and thereafter should be remembered.